Most gamers would agree that No Man’s Sky, the sci-fi video game by British developer Hello Games, is one of this year’s most anticipated releases, and a game that is on many gamers wish lists for this summer. But it appears that the game’s creators could have run into trouble regarding the use of a patented formula in the game, which was developed by professor Johan Gielis of the University of Antwerp in Belgium. This would add to the game’s earlier troubles this year, as Hello Games eagerly awaited space epic was delayed last June for polishing, upsetting many gamers who were looking forward to playing No Man’s Sky, plus Hello Games also had a legal dispute with Sky TV over the game’s name, but Hello Games eventually settled that case though. This time things could be different though, as the developer’s use of what’s known as the “Superformula” to generate the terrain of No Man Sky’s planets appears to be an integral part of the game, and the Dutch company that owns the formula (Genicap) could logically demand compensation, as the Superformula was patented in the US in 2009, and in the European Union in 2002, according to GameSpot. How much did Hello Games rely on Genicap’s formula to create the beautiful worlds in No Man’s Sky? 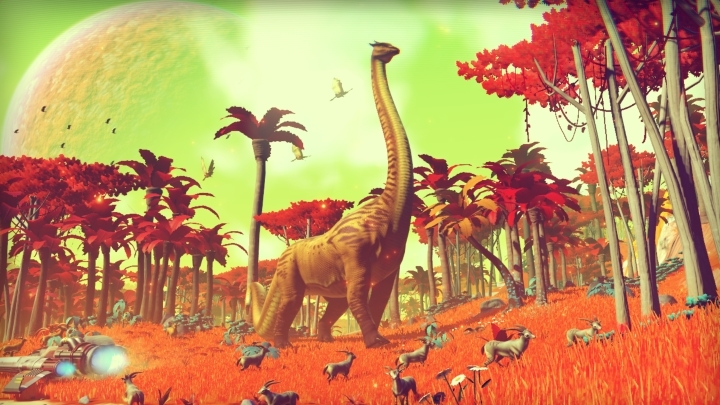 This mathematical formula is certainly powerful, with Hello Games founder Sean Murray telling The New Yorker in an interview how hard it was to generate realistic terrain for their No Man’s Sky game, stating that “it is hard to find a formula you can rely on”. And it appears that their use of Johan Gielis’ Superformula is part of the reason why a game like No Man’s Sky can offer literally millions of realistic planets for players to explore, which certainly is one of the game’s biggest draws. 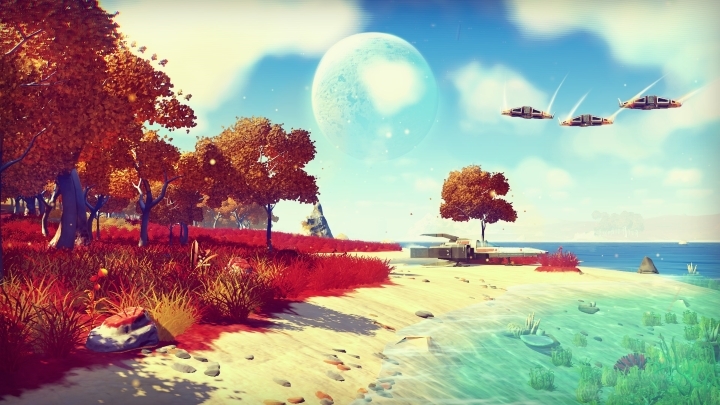 Whether the controversy regarding No Man’s Sky use of Genicap’s Superformula and any possible patent claims will lead to another delay in No Man’s Sky release date is another matter though, but given that this is one of the year’s most anticipated titles, here’s hoping that No Man’s Sky delivers on its promises and turns out to be a great game when it’s released early next month. Next: Does Nintendo have to worry about the NX console given Pokémon Go’s success?